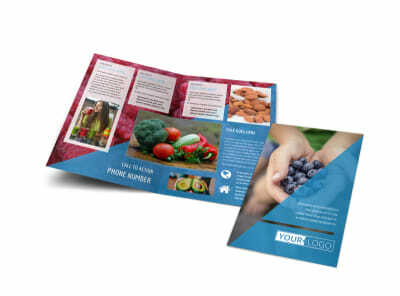 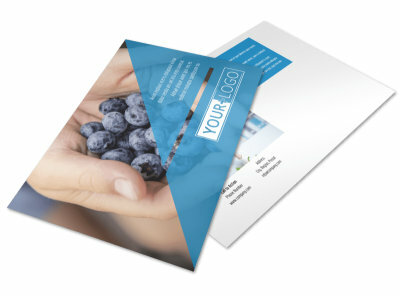 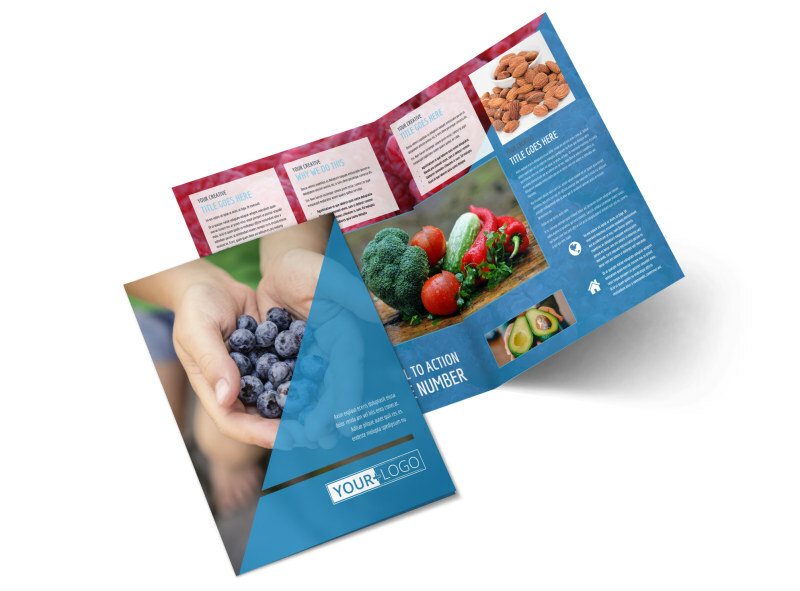 Customize our Health Nutrition Brochure Template and more! 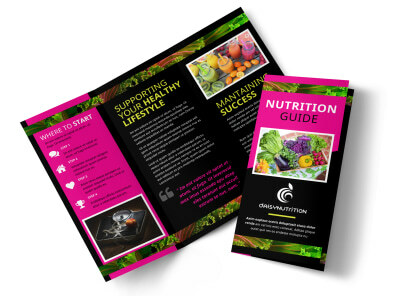 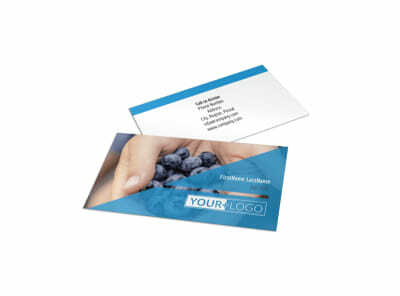 Whether you’re looking to educate patients or grow your business with information on your counseling service, health nutrition brochures designed with our templates and editor can help. 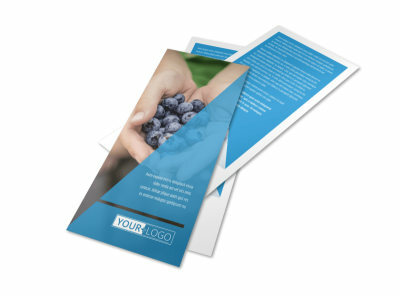 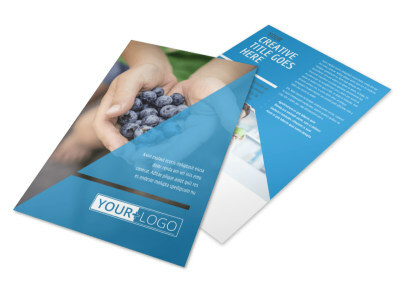 The process of creating your own brochure is simple, fast and fun; just select a template, add your details, including text, photos, artwork, and more, and then manipulate each design element to give your brochure a custom look. 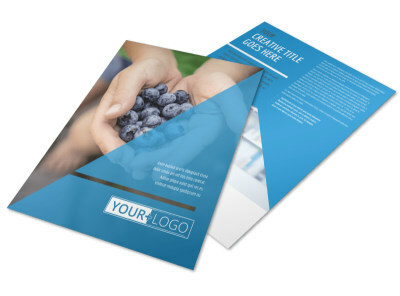 Print from where you are or trust our print team to tackle printing instead.